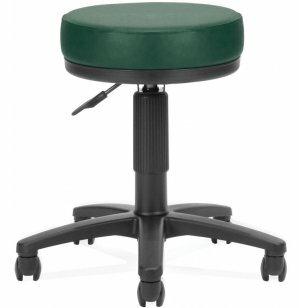 These office stools from OFM let you reach file drawers, cabinets, mail slots and more without ever getting up from your chair. 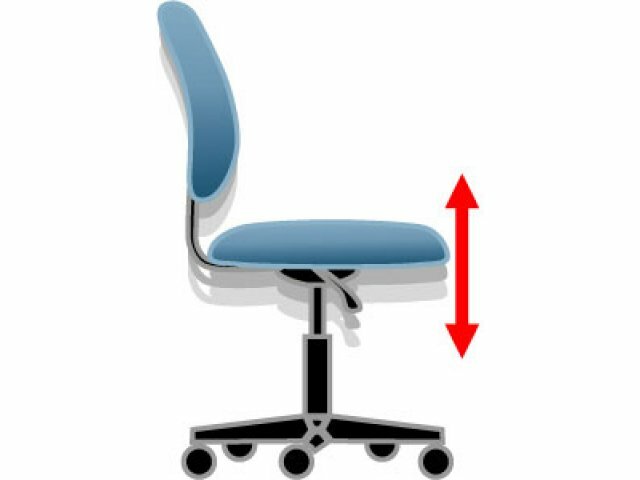 The 3"-thick padded seat offers great comfort, and the pneumatic gas lift lets you raise and lower the seat height, enabling you to access both high- and low-placed items without stretching or bending. With a lightweight construction and five twin-wheel casters, these stools roll easily and smoothly wherever you need to go. 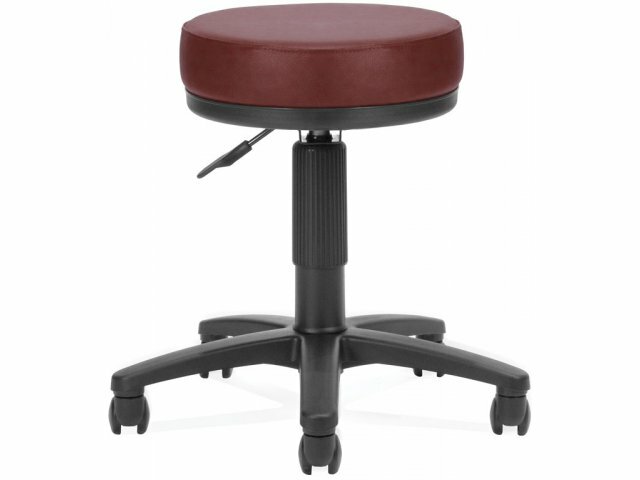 Available in a choice of anti-microbial quality vinyl upholsteries, these office stools are a great option for dentists' and doctors' offices to stay germ-free, all day. 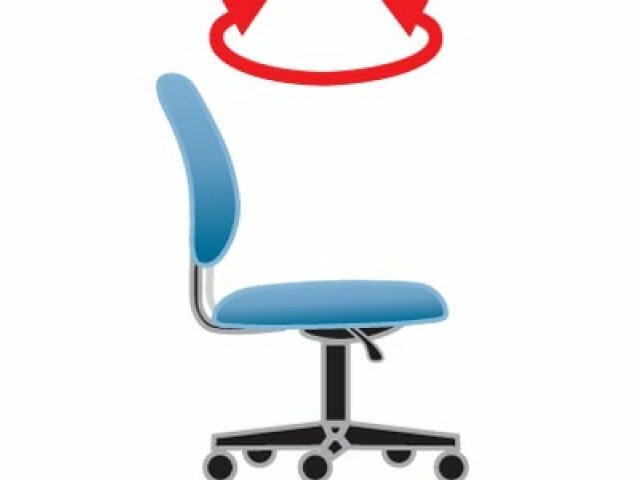 Height-Adjustable: Pneumatic gas lift lets you adjust the seat height according to your needs. Comfortable: 3"-thick padded seat provides extra comfort. Smooth Mobility: These lightweight stools roll smoothly and easily on five twin-wheel casters. Anti-Microbial: The anti-microbial vinyl will ensure a germ-free environment.